When we have occasion to tell others about the Gospel, it’s quite common to encounter obstacles. To deal with these barriers, Christians can employ any of seven basic principles. 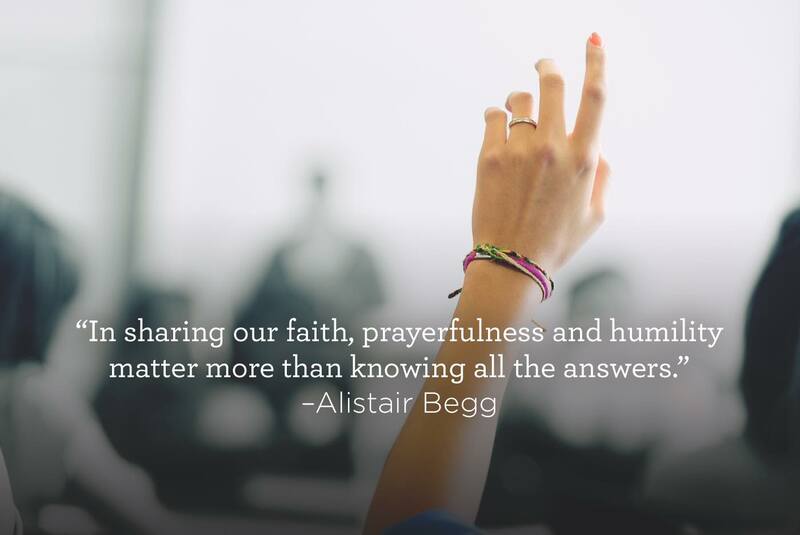 On Truth For Life with Alistair Begg, learn how to effectively engage others in conversations about Jesus.